Our Price £12.10 Another currency? Humans have a responsibility to look after the animals in their care - do you know what to look for, and what to do when your animal is sick? 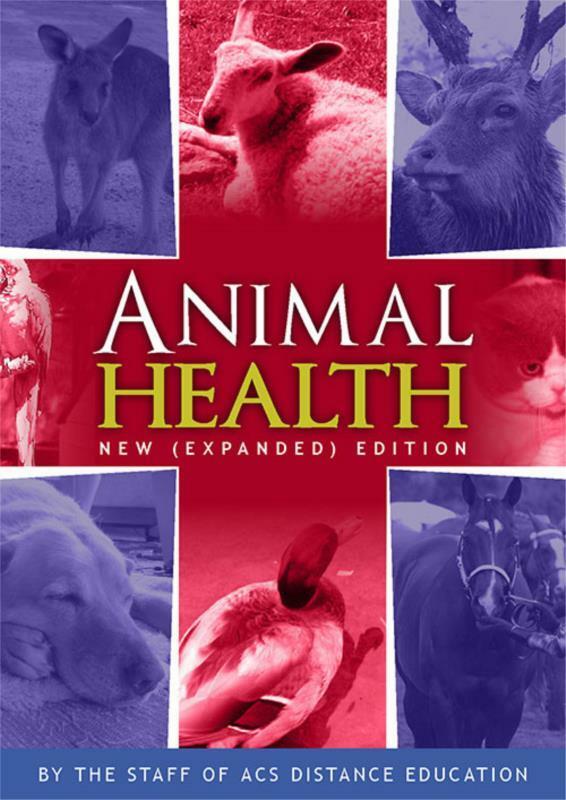 This comprehensive guide covers a range of common illnesses in animals, including signs and symptoms, how to manage them, and prevention techniques as well as an alphabetical guide for some common illnesses found in a range of domestic and agricultural animals. without a host cell and are typically not considered living organisms. diseases. Proper nutritional balances help keep the animal healthy. Nutritional imbalances may make the animal more prone to disease."